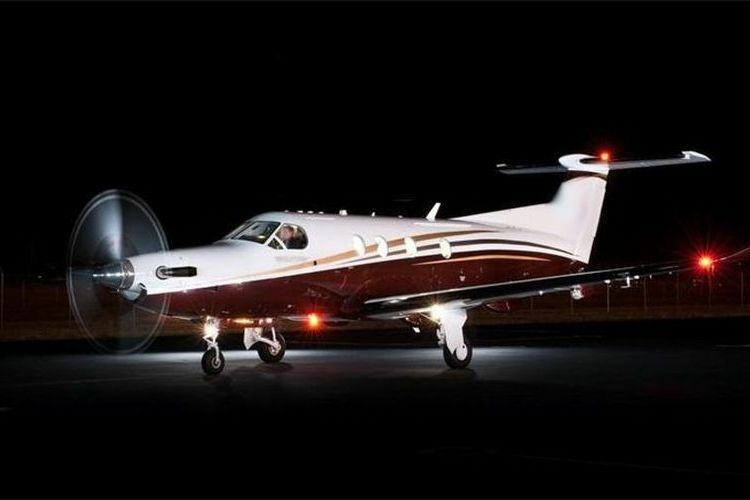 Fleet: Pilatus PC12. Depart on your schedule. 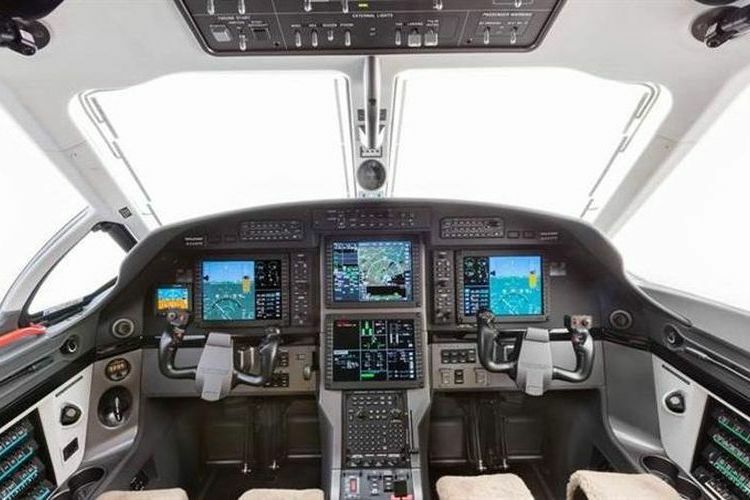 The Pilatus PC-12 NG has gained a reputation for outstanding versatility, performance, reliability and operational flexibility. 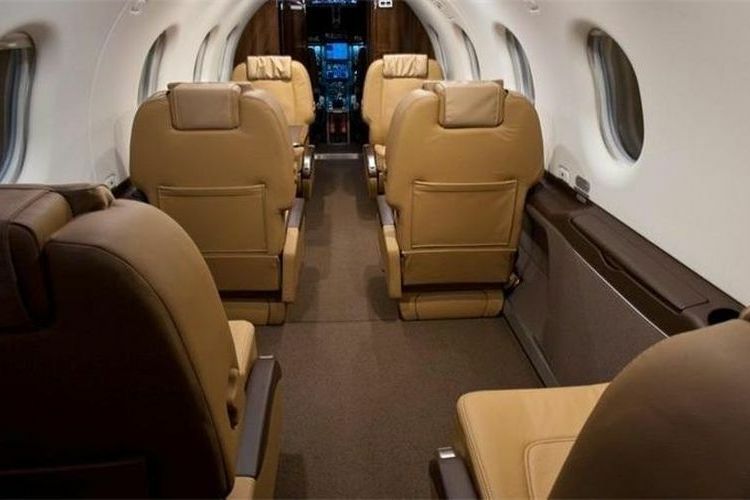 It is one of the most popular turbine-powered business aircraft. 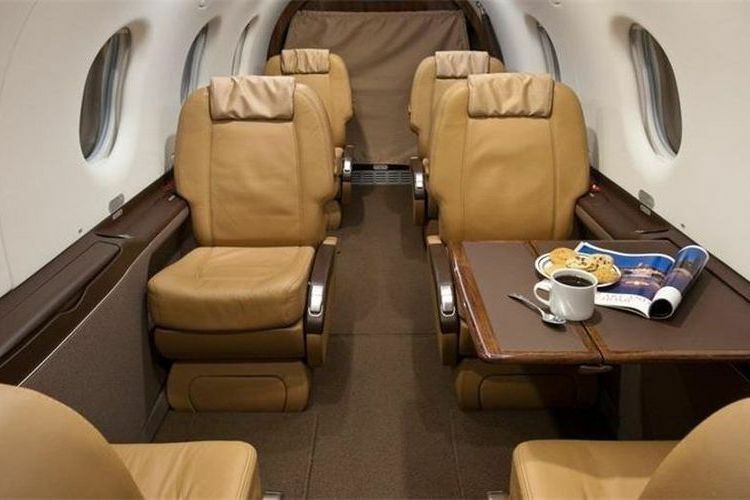 What is more, customers find the perfect balance of features, whether it is the large cabin, single pilot operations, long range, low operating costs and high speed to serve their needs in the PC-12 NG.It provides two crew seats and six executive chairs with fitted cabinets and tables.